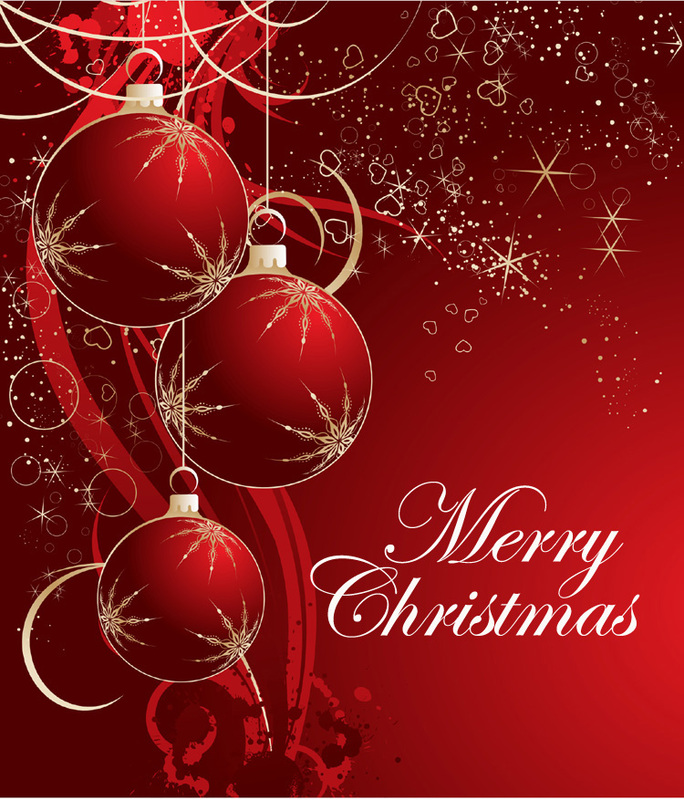 May you and your family have a wonderful Christmas celebration. We have to remember that Christmas is not all about giving gifts. It is about getting together with the family. Sharing your love to one another, peace in your heart, and most of all forgiving This is the day that the Lord has come. He was born and we celebrate His coming on earth. I so love your Christmas message Nova, Merry Christmas to you too, and may the gift of Jesus Christ's birth live in your heart forever, God bless you always. and many thanks for the friendship. Merry Christmas Ate nova and a Fruitful New year to you and your Family,. :) Stay blessed and loved.